This term at Miers Court Primary School, I worked with Year 5. They had been inspired by Tim Peake’s trip to The International Space Station so the theme was The Solar System. I worked with this group last year and I knew they were very creative and talented dancers so I decided to make things a little bit more difficult for them. 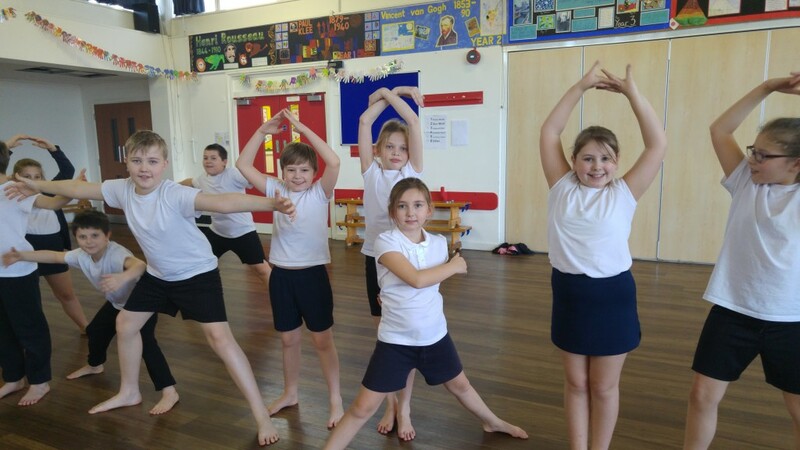 Rather than just asking them to choreograph using the theme, I taught them about Chance Dance. Made famous by Merce Cunningham, Chance Dance produces the unexpected. We used a dice for our dance. 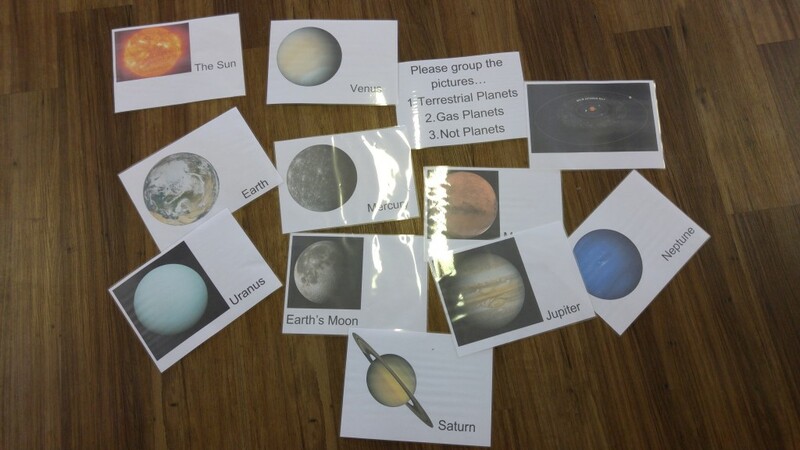 Working firstly in a large, whole class group, and then in smaller groups, we used the various elements of The Solar System to inspire movements. The movements were given a number (1-6 like on the dice) and then we threw the dice to find out the order. The Dice Decides! We also used The Asteroid Belt as inspiration for a line of gestures. Each dancer took it in turns to repeat the movement of the person before them and then do their own. 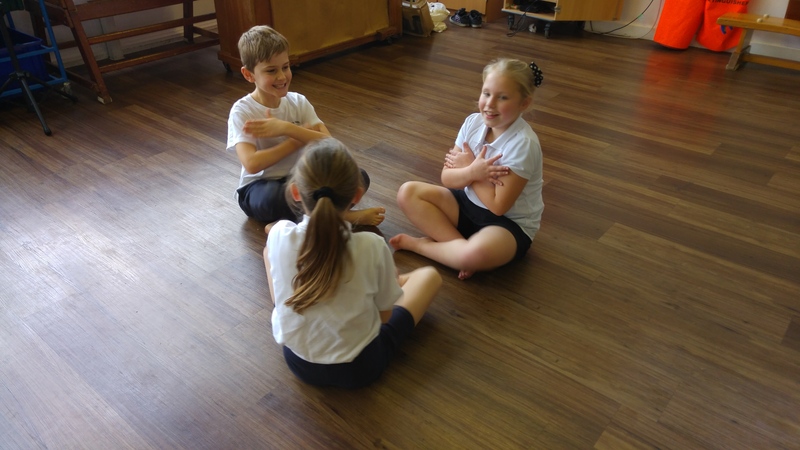 In week 5 we used the dice to decide the order of the whole dance. This time numbering the motifs and travelling movements (Space Walk, Asteroid Belt, Orbit and Rocket), throwing the dice and letting the dice decide the order. The dancers did a fantastic job with the difficult task I set them. Here’s a video of the Week 5 rehearsal!